Rabbi Chaim Brisk and his wife Mrs. Shoshana Brisk joined the Kollel from Eretz Yisroel, where they had been since their marriage. Although the move from Yerushalayim to Los Angeles is a big one, they have both adjusted and integrated extremely well into the Kollel and the community. 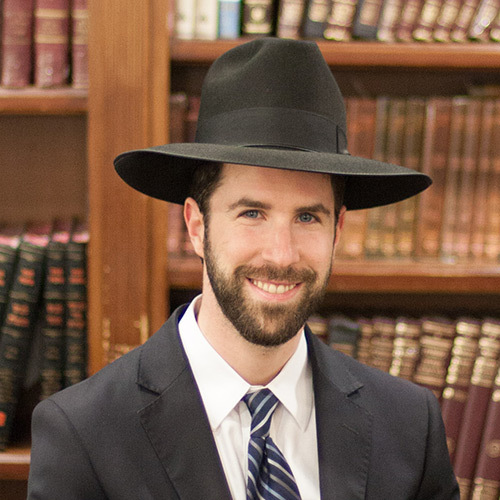 Rabbi Chaim is a very dedicated Avreich and is also a highly sought after chevrusah for Baalei Batim. His wife is a very successful teacher in the girls’ department of Toras Emes.